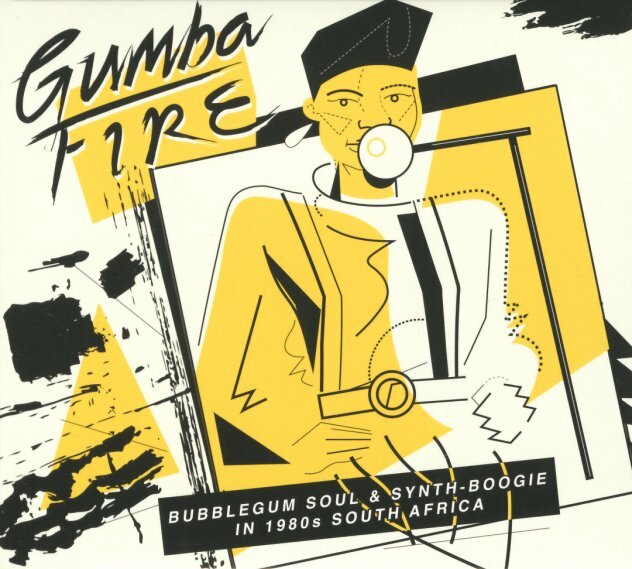 Sweet electro grooves from the South African scene of the 80s – funky, soulful sides that are quite different than some of the nation's sounds that were getting bigger global play at the time! The 80s was a time of great worldwide awareness of the political struggles of South Africa and its people – and much of the musical exports were focused on righteous sounds that reflected that moment. Yet back at home, some of the biggest cuts were more playful and party-oriented – maybe provided as a respite from the challenges of society – as very clubby modes were an antidote to the hardship of life in New York. The grooves here are quite far from the sorts that Paul Simon and his compatriots were pushing up north – and much of this music is a fusion of 80s electro soul with more regional elements and maybe a bit of influence from the Caribbean – a bit like the clubby cross-cultural sounds from Paris at the start of the decade, but maybe a bit more gritty and beat-heavy overall. This set's one of the first to really dig deep into this generation for a global audience, and it's presented with the usual sense of care and history we've come to expect from Soundway Records – in a set of 15 tracks that include "My Brother" by The Survivals, "Mind Games" by Stimela, "Wayawaya" by Zoom, "Heartbeat" by Monwa & Sun, "Selallane" by Black Five, "Picnicing" by Starlight, "Africa" by Sabela, "Arrow Dub" by Zasha, "Listen To Me" by General Peter Maringa, and "She's Impossible" by Condry Ziqubu. © 1996-2019, Dusty Groove, Inc.